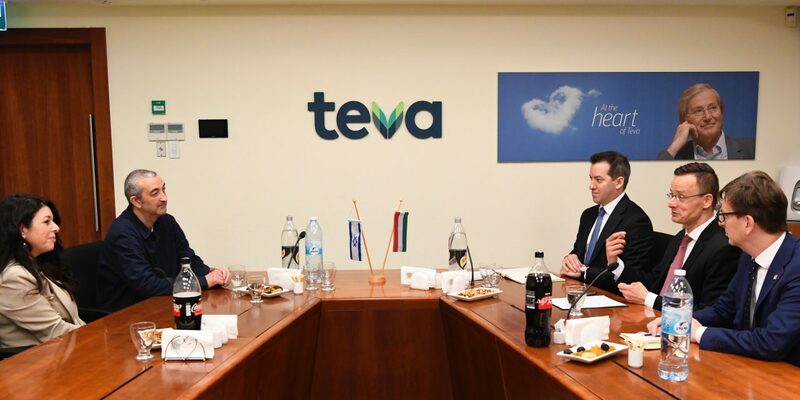 Economic, trade and investment cooperation between Hungary and Israel is expanding dynamically, Hungarian Foreign Minister Péter Szijjártó said on Tuesday, after meeting executives of pharma giant Teva, navigation company NNG, bale wrap maker Tama Plastic Industry and agricultural firm Well Done in Israel. Israeli companies are satisfied with the environment for doing business in Hungary as well as with their cooperation with the government, Szijjártó told MTI by phone. 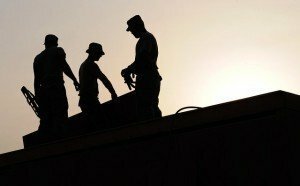 The corporate executives have stressed the importance of the highly-skilled local labour force and the competitiveness of Hungary’s low corporate tax rate, he added. Currently, 200 Israeli companies employ 5,500 people in Hungary, he said. 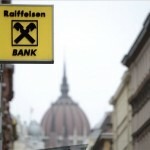 Trade between the two countries was over 525 million US dollars in 2018, with Hungarian exports having exceeded 300 million dollars for the last 10 years, he said. 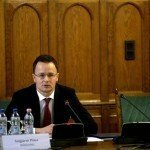 Hungary plays an important role in the business strategy of these companies, nearly all of which plan to expand their Hungarian bases, he said. “In doing so, they create further jobs, boost Hungary’s technological level and contribute to the country’s rise among the winners of a new economic era based on those technologies,” he added. As we wrote a months ago, Hungary and Israel are close allies in security and economic affairs and they cooperate in international forums, too, Hungarian FM Szijjártó told in Jerusalem, read more HERE. 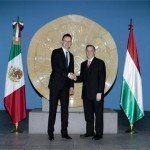 Hungarian FM Szijjártó and Israeli Prime Minister Benjamin Netanyahu opened Hungary’s foreign trade mission in Jerusalem on Tuesday. In his speech at the opening ceremony, Szijjártó emphasised Hungary and Israel’s “true friendship”, saying that the trade mission and the organisation of a Hungarian cultural year in the country were signs of the significance Hungary attaches to its relationship with Israel. Netanyahu also underscored the significance of the trade office. The prime minister expressed his gratitude for Hungary’s support for Israel at international forums and its strong stand against anti-Semitism.